Below you will find some key downloadable resources that can be used by your school, library or organisation. Please find below a range of materials for you to download for use on your website, e-newsletters, social media, library computer, whiteboard screens, or self-made promotional materials. Click here to download the Story Box Library logo. 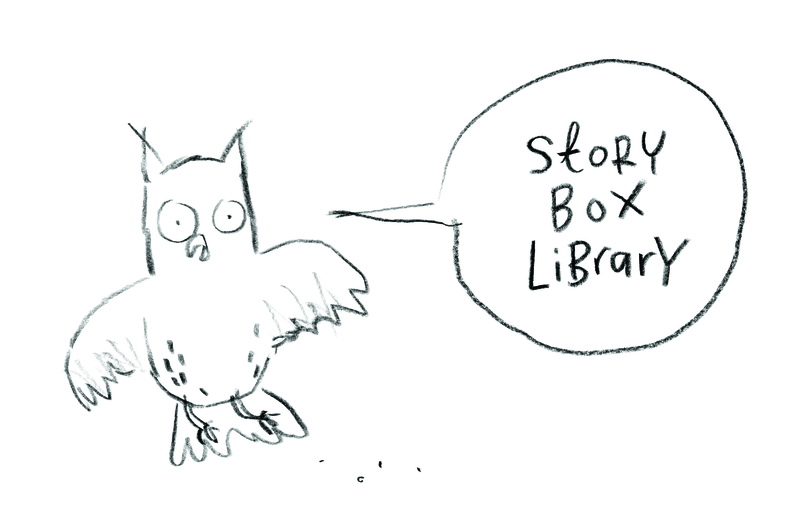 Click here for a full list of titles included in Story Box Library. Click here to download a Story Box Library colouring sheet.